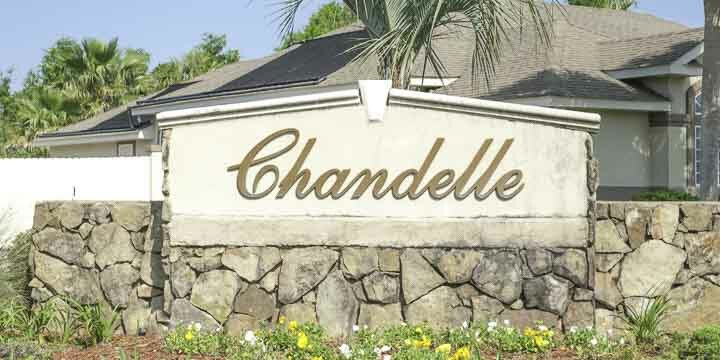 Chandelle is quality Southwest Pensacola subdivision located on Gulf Beach Highway near shopping, recreation, and only three miles from the south entrance to Pensacola Naval Air Station. Home construction began Chandelle in 1993 and continued through 2001 for the most part, and there are currently 271 homes. 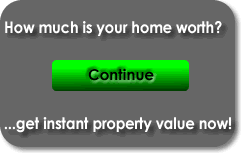 These properties today range in price from $200,000 to $400,000 with the average price near $300,000. 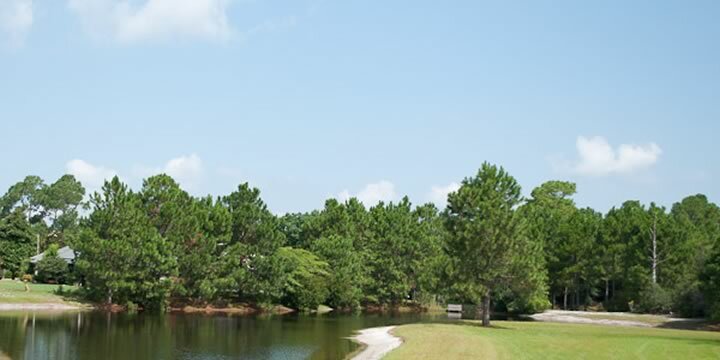 The ponds incorporated in this subdivision are picturesque and add to the serenity here. The homes in the Chandelle subdivision are less than two miles away from Big Lagoon State Park and three miles from Perdido Key. The popular resort provides residents with top-notch beach, boating, and recreational opportunities. Nearby stores and restaurants are located two miles away at the intersection of Perdido Key Drive and Gulf Beach Hwy. Businesses here are Mojo's Coffee Shop, Publix, Winn-Dixie, CVS, McDonald's and Dollar General. To better understand recent real estate listing, pricing, and sales activity, view the Chandelle Market Report.